The Interstate 16 Interstate 75 Interchange is a big issue in Middle Georgia. 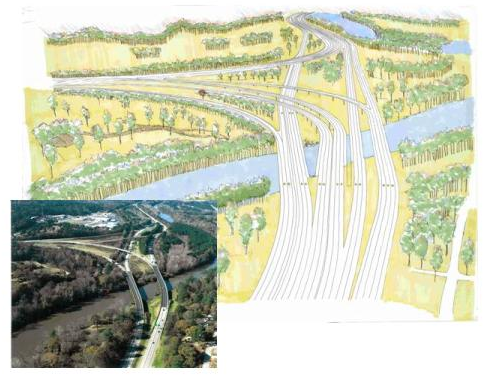 With the possible expansion of the Savannah Port, this interchange will be used more often and have more traffic. There have been MANY accidents. Living just off the interchange whenever I see 16 backed-up I say,”Ugh! Another accident!” I check the local news and normally, I’m right, it’s an accident. Would the The proposed interchange fix the problems. Well, for starters it has several flaws. One, it does not include Spring Street (current Exit 1 A) access to I-16 Eastbound or I-16 Westbound access to it. 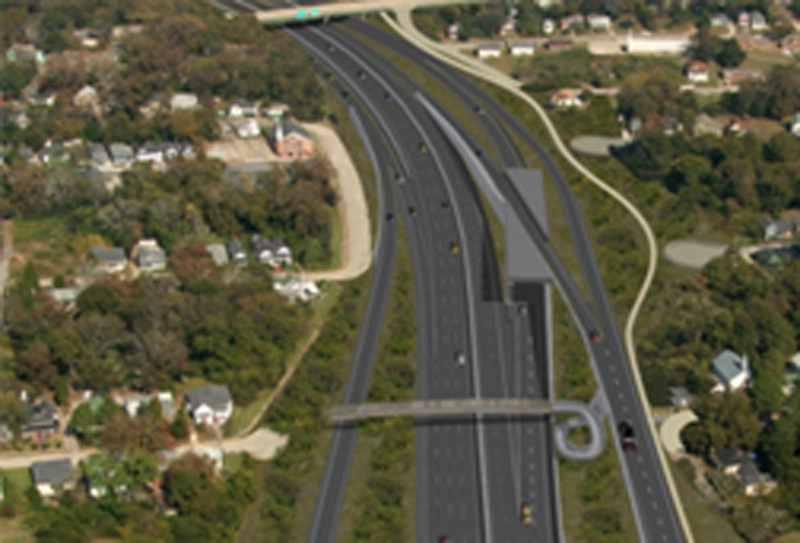 Another, is that it does not include the Eisenhower Parkway extension. Eisenhower Parkway needs to be renovated to be Interstate standards from I-75 east and extended from Lower Boundary Street to I-16. Once the new I-16/ I-75 Interchange includes this, Savannah port vehicles have easy access to I-75 South without going through the interchange. The interchange other than that is a great idea. Construction is not to start until 2016. We need to get our city to realize a problem with Fender Bender Interchange.